The ERS Way is very simple and to the point. 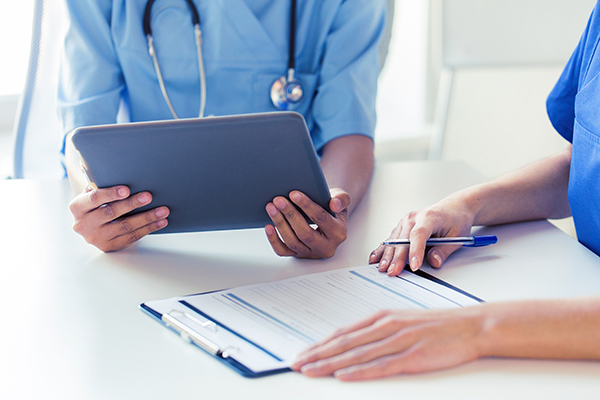 It is our core value that defines how we operate as an organization from top to bottom and that is PATIENTS FIRST! Our commitment is to treat every piece of equipment we service as if it is going to be used on our loved ones. Not only do we guarantee quality repair service but find value in partnering with our customers to provide education with data driven results, regulatory and IFU consulting, as well as additional services to help you provide the best patient outcomes possible. 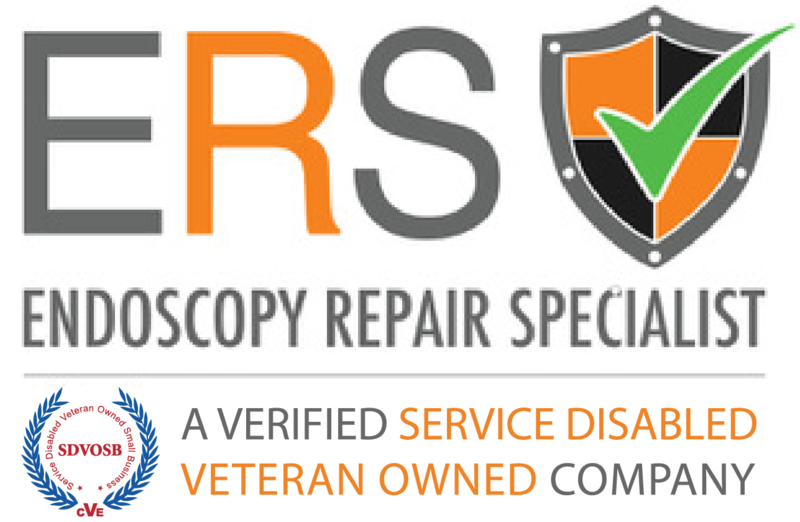 At Endoscopy Repair Specialist (ERS), we are a verified service disabled veteran owned company that brings over 100 years of experience to medical device repair. We’ve built our name on a firm foundation of quality work and quality service.